Enjoy New Hampshire's largest ski area all season long! Check out 62 trails and 35 glades, 4 high-speed quad chairlifts, 10 total lifts and be treated to the level of service that Bretton Woods customers have grown to love. Questions? Please fee free to stop by or call the Bretton Woods Season Pass Office at (603) 278-3306. 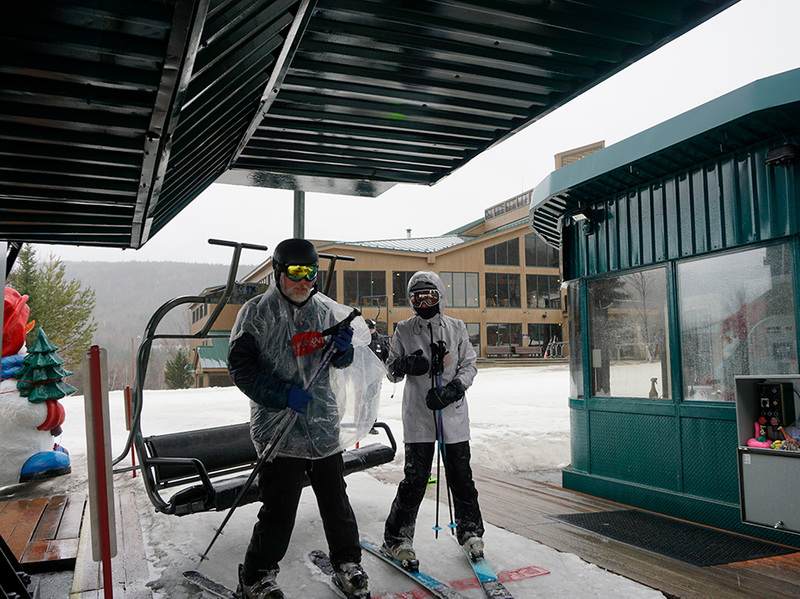 Season-long locker rentals are available on the lower level of the Bretton Woods Base Lodge. Quantities are limited, so availability will be based on a first come, first served basis. Call (603) 278-3306 for full details or to reserve your season-long locker rental.